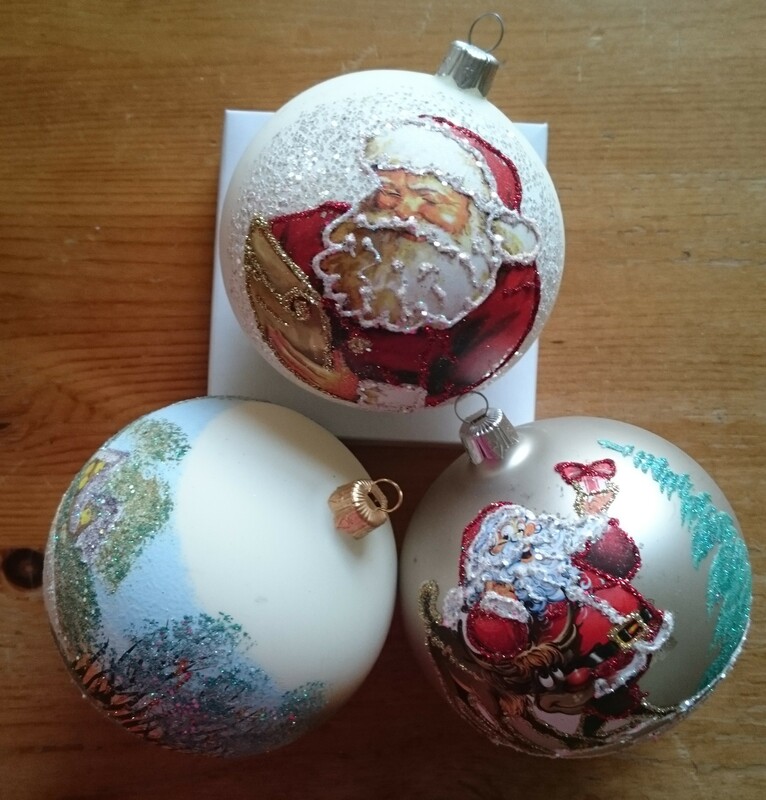 My friend has a gorgeous little shop on the High Street selling, among other things, beautiful hand-painted Christmas baubles. The other day, I called in and bought three. One for each of my children. Not just because she told me they were on three-for-two (an offer I suspect is not extended to everyone), but because, whatever happens in the New Year, I will have three children to celebrate this Christmas. Last week we had an ultrasound scan and an MRI scan. The results were positive (everything looks perfectly normal), but not conclusive (none of the doctors would commit themselves to saying it would stay that way). Book another scan, wait another month. How should I react? I still want to protect myself, to prepare for the worst. But, as my mum says, there also has to come a point at which I allow myself to hope for the best. 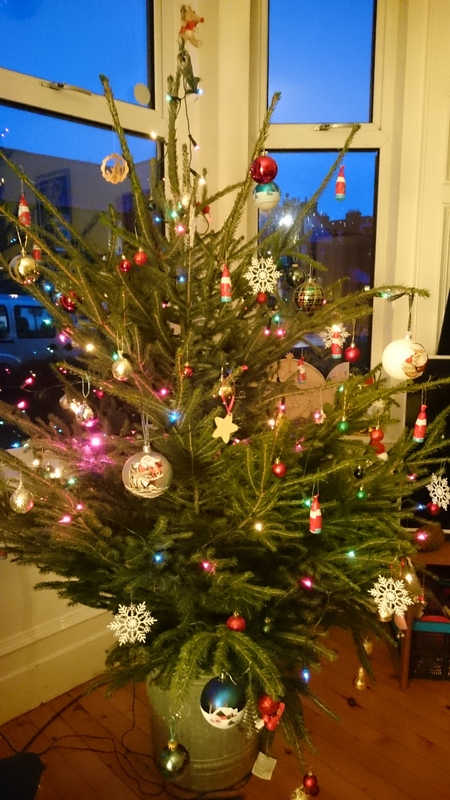 And what better time for a glimmer of hope than Christmas? 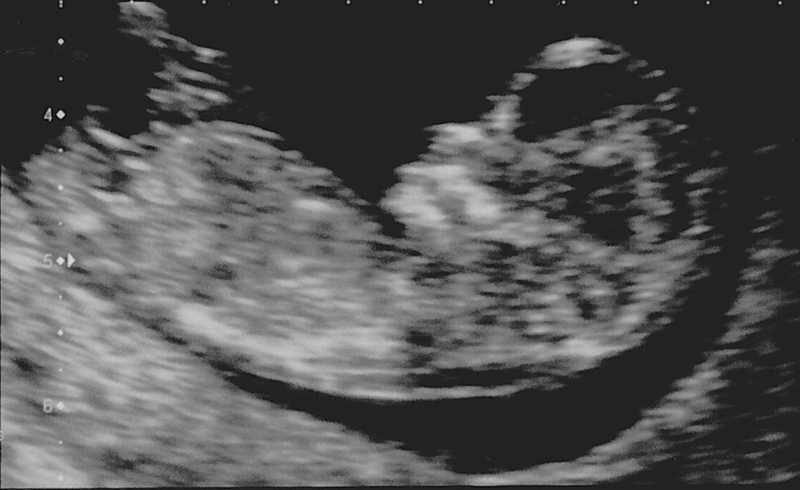 In retrospect, I shouldn’t have looked at the twelve-week scan. I shouldn’t have marvelled at its perfect, 6 cm long little body, its stomach, bladder and beating heart, its tiny vertebrae, arms and legs. I shouldn’t have watched it leaping summersaults in my belly. It might then have been easier not to view it as a little life, as a baby. Because we decided, before it was even conceived, that if this baby has the same condition as Benjamin, we will terminate the pregnancy, however far gone that pregnancy is. I’m not writing this to shock, or to hurt. I apologise if it seems brutal, particularly to those who consider themselves disabled, those who have lost children, and those who have struggled to conceive. Please let me explain. I didn’t go into this because I was comfortable with a one-in-four chance that I will have to abort my baby. I went into this because the risk is low and the possible gains are great. I went into this because I don’t wholly believe the geneticists’ one-in-four. Some combination of intuition, research, and my own knowledge of genetics tells me that Benjamin’s condition is a one-off, de novo mutation. And, I went into this because some crazy, half-imagined, half-hoped, half-understood feeling tells me that if only we are bold enough to jump, God will honour our trust by not letting us fall. That fortune favours the brave. None of that makes it any easier to relax now that we have jumped. I am haunted by the possibility that I will have to have a late term abortion. And if necessary, I will do it, I won’t go back on our decision. I still believe that abortion – at any stage of pregnancy – is killing. But I think I could do it to give Jackie and Benjamin a better life. The fact is, that in our society, being disabled is a disadvantage and having a disabled sibling is a disadvantage. If I can limit that disadvantage for Jackie and Benjamin, I will. I wonder if this makes me a hypocrite. If I could abort this child, why couldn’t I have aborted Benjamin and saved us all this torment? My answer is that this is not Benjamin. It is a different pregnancy, under different circumstances, with different information. Since we’ve had Benjamin, I’ve met women who’ve aborted unborn babies with fairly treatable disabilities, and women who’ve continued with a pregnancy that promised serious disability. I wouldn’t dare to judge any of these women, and I try hard not to judge myself. Every situation is unique and can never be fully understood from the outside. The only thing I know is that the parents who face these decisions, whatever they choose, do not choose lightly; they choose painstakingly, bravely, honestly, in good faith, and through love. And what does this mean of my love for Benjamin? If I would abort another like him? I have loved Benjamin since the day he was conceived and my love for him grows daily, as it does for my daughter. And, no matter how much I try to shield myself from it, the same is true for the new child in my womb. If we lose this gamble, I will grieve this child as a loved one. Plenty of people are willing to voice their opinions on abortion, for and against. But the actual decision – either way – is rightly very private. However, this leaves the parents, perhaps especially the mother, open to a whole lot of hidden guilt, shame and doubt. I feel this about Benjamin and I will feel it for my third child, whatever the outcome of this pregnancy. I hope that by being more open with our experiences we can begin to support these parents. So, I open our own choice up for criticism. I don’t expect everyone to understand or agree. You may think us heartless, selfish, or worse, but I know that the path we’ve chosen is right for our family. I will share this story as it happens, not warped by mis-telling, nor airbrushed with hindsight. We didn’t ask to be making life-and-death decisions and we’re not intellectually or emotionally equipped to do so. We’re just doing the best we can. I haven’t blogged for several weeks. I couldn’t. My mind and body have been consumed with something that I – and my family – weren’t yet ready to share. We have decided to try for another baby. Some might say this was a brave decision. I’m sure others would call it reckless, selfish, … crazy. It surprised me, actually. I thought we would continue to skirt around the issue until it was too late. Or, I thought we would play it safe. I thought one of us, at least, was naturally risk averse, and the other wouldn’t push them. 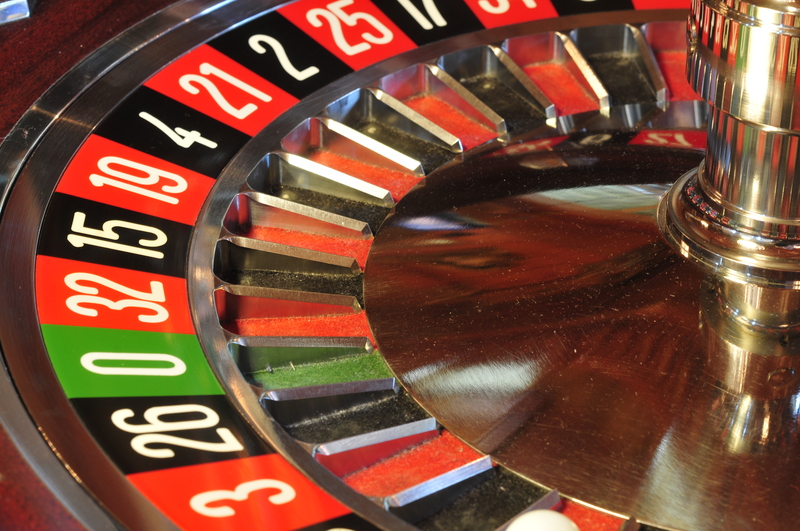 Turns out, on matters of life and death, we are both gamblers. We agreed that the benefits a ‘normal’ third child would bring to our family, and particularly our existing children, were so great as to make it worth the risk, the one-in-four risk, that that child will not be ‘normal.’ We did our research: we know that with no genetic diagnosis there will be no early way to test. We know that in all likelihood it will be 32 weeks before any abnormalities can be detected. We know that it might be 38 weeks before we can be even fairly certain if the baby does not have the same condition as Benjamin. And now here I am, carrying that baby, for as long as it takes and hopefully longer. It can be lonely, being pregnant. Those first twelve weeks when it’s just your little secret aren’t so much fun the third time around. You’re too tired to go out for coffee (you shouldn’t be drinking coffee anyway) and you’re in bed by 9pm, so the majority of your conversations are limited to a non-verbal baby and a three-year old who doesn’t understand why you’ve always got your head down toilet. And if the whole pregnancy is to be overshadowed by fear, fear of that looming one-in-four chance, what then? You don’t like to talk to your family, to get their hopes up over a baby that may never be. You hide away from your friends – the fewer people see your growing bump, the fewer people you will have to explain to if that bump disappears before its time. You feel guilty among the wonderful online community of other mums of undiagnosed children, because you know many of them have faced the same fears and made the equally brave decision not to have another child; the last thing you want to do is reopen their old wounds. I am blessed to have a fantastic, caring husband with whom I can share everything and be totally honest, and who is with me one hundred percent in this gamble. I am grateful to have a supportive obstetrician. I know that she knew that we would take the risk: her parting words at our pre-conception meeting were, “I’ll see you back here when you are pregnant.” I am also fortunate to have been able to talk to the rector of my local church. It is a great comfort to know his thoughts and prayers are with me. And now, I am pleased to be sharing our hopeful (I dare not say joyous) news with you. I would love to have your thoughts and prayers too.